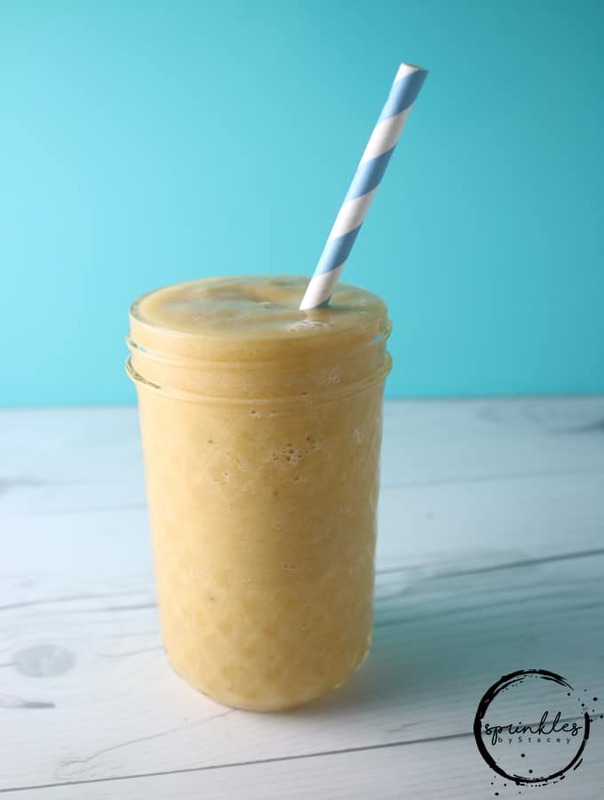 This Pineapple Orange Banana Smoothie is also called the Morning After Smoothie! It’s so good and chock full of vitamin C…just in time for anything that may be heading your way. It’s been a while since I have shared smoothie recipes on here. This smoothie was one the menu at the smoothie shop that I worked at when I was 14 years old in Florida. Along with the fruits, we would add in a packet of Emergen-C. The name of the smoothie was called the Morning After and I have to be honest at the time I thought it was ok…but by the time I was older in high school/college, I loved this smoothie…I then understood the name of this smoothie for sure. 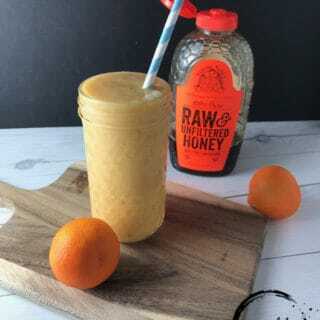 This Pineapple Orange Banana Smoothie is also called the Morning After Smoothie! Full of vitamin C, just in time for anything that may be heading your way.